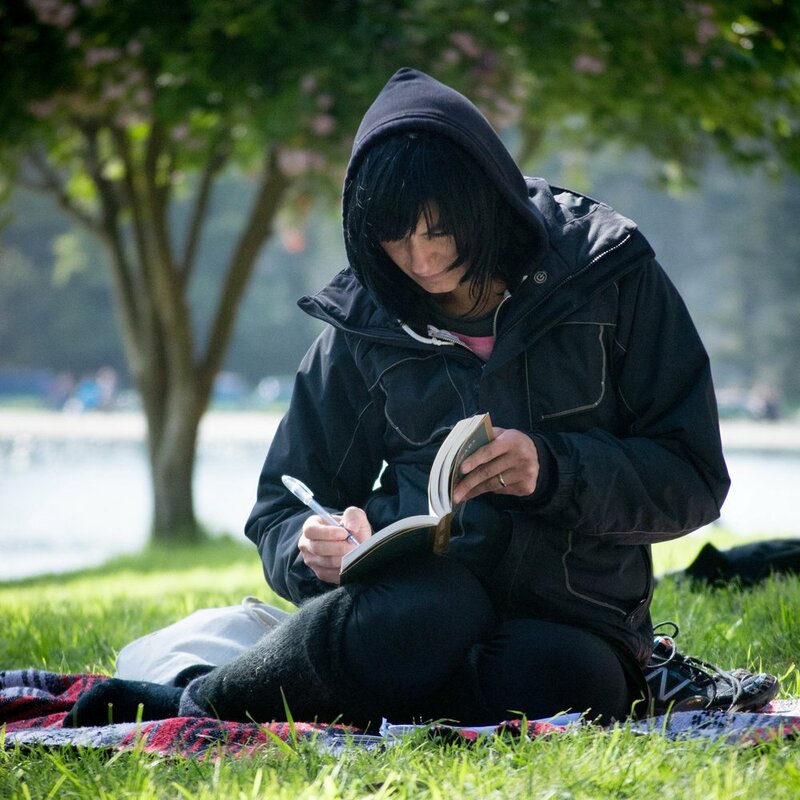 Purusha Yoga is a community focused, heart centered teaching studio located in San Francisco’s Outer Richmond District. We offer a full schedule of daily classes led by a diverse group of experienced, inspired teachers, who are not only interested in your safety and fitness, but in your holistic wellbeing. We use the classic 8 limb practices and philosophies of Hatha and Raja Yoga to open the mind, balance energy, move, inspire, and spark the imagination. 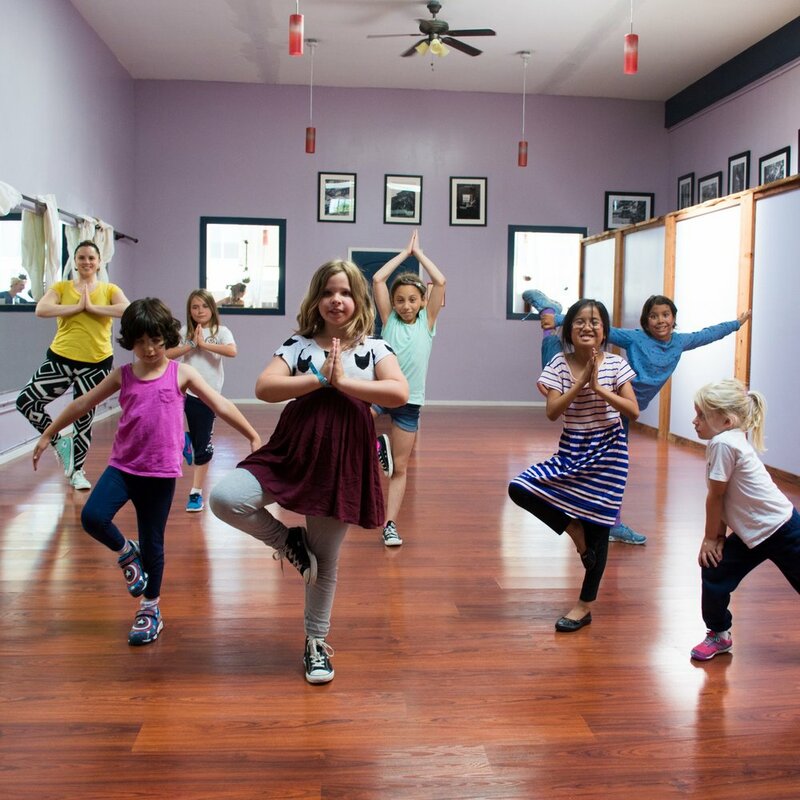 By providing a variety of personalized services, movement, dance and fitness classes, we take the student beyond yoga and into holistic wellness and health. 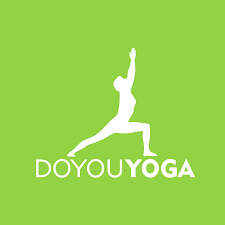 We are passionate about being of service to our community and offer free / donation-based yoga classes to low income, at-risk and underserved populations through our non-profit organization, Purusha Seva Project. Healing from trauma is vulnerable, courageous, and essential work for the Self. Trauma manifests in the body as stagnant energy affecting our thoughts, feelings, and behaviors. By bringing heightened awareness to the body we can begin the process of healing from the inside out. This class emphasizes experiential practices and lecture that you can learn with mind-body-spirit and gain a good basic understanding of the fundamental Ayurvedic principles. This is an elective course for the 300 hour Holistic Yoga Health Coach training. WE OFFER free yoga ON A WEEKLY BASIS through our non-profit, purusha seva project. and unaffected by external happenings.